"Errors were found when compiling the workflow. The workflow files were saved but cannot be run." App Management Shared Service Proxy is not installed. 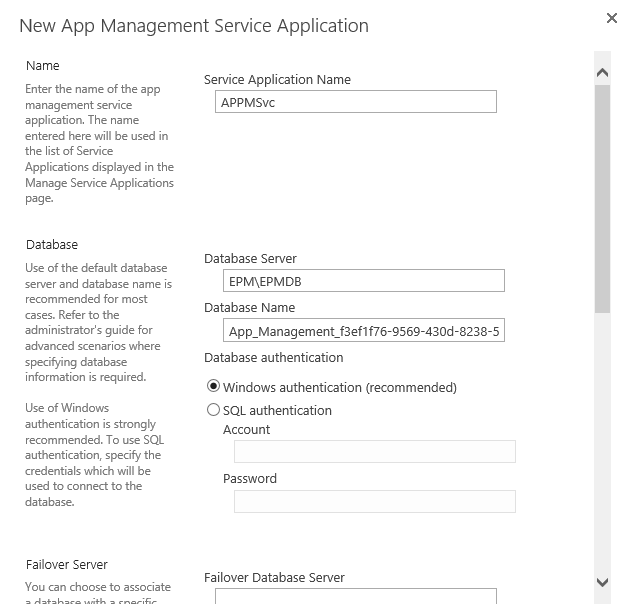 App Management Service was not started or it was started but it is not configured properly. Open Central administration as Administrator/farm account. Check App Management Service status. if it stopped, try to start it. 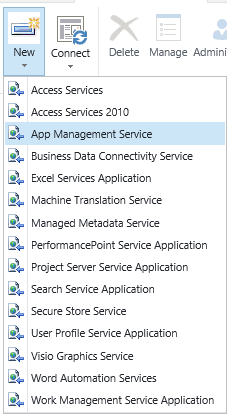 Configure App Management Service by goings to Application Management > Manage service applications. Click New > App Management Service. Make Sure that it has been created and started properly. Go back to SharePoint Designer > Workflow > Open your workflow > Click Publish. The workflow should now be published properly.